There are optics used everywhere around us. Anything that uses light uses some form of optics. 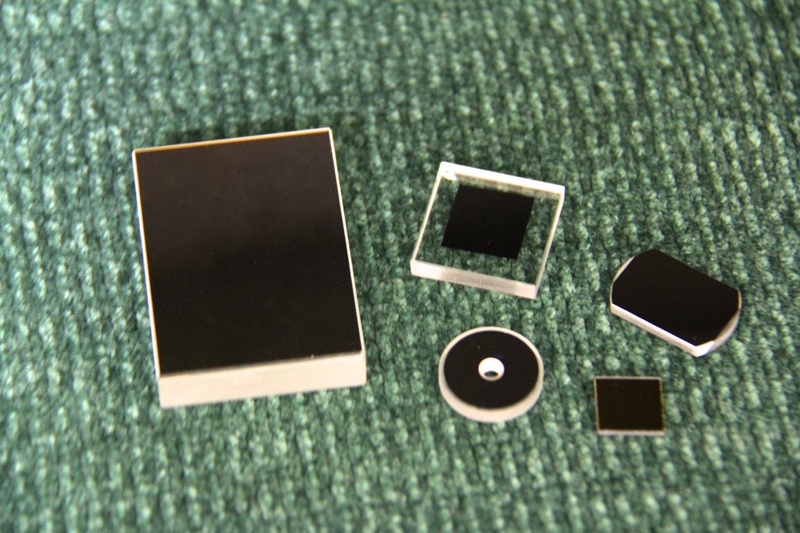 You can find optics in semiconductor, space, automotive, entertainment, medical, dental, space, research. 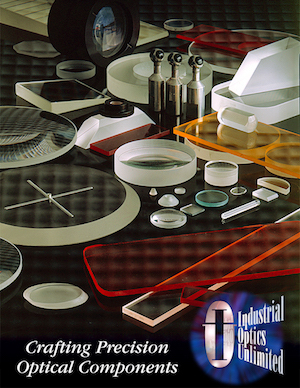 Every industry uses optics in some form. Everything from lenses, prisms, filters, diffusers, windows. Commercial or precision optics are everywhere.